Government spending is always a topic of heated conversations. For every dollar spent, there’s at least one person claiming it should have been reduced further or spent otherwise. For every great government project there’s at least one vocal group of people who are against it. And then there’s the crazy, irresponsible government decisions where the officials decide to spend the taxpayers’ money on completely inadequate and rather laughable things. This happens more often then one would think and we’ve gathered the most bizarre cases of insane things governments have wasted money on in our list blow. When you preside over one of the richest countries in the world, one of your decisions must include equipping the country’s firefighters with jetpacks, right? 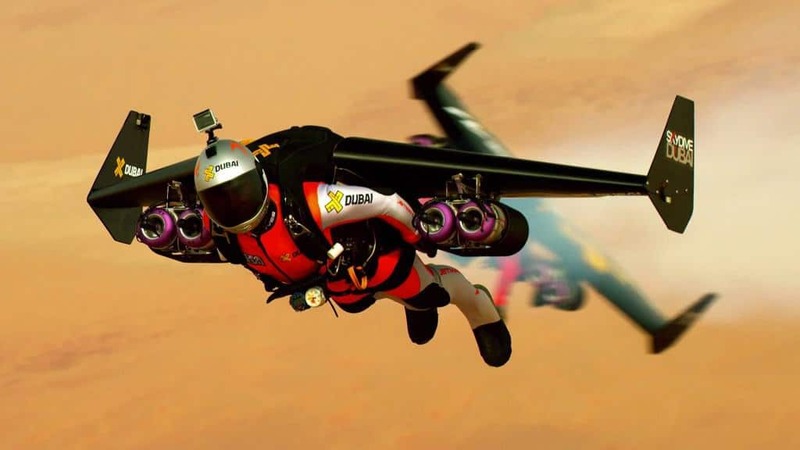 Starting this year, the country’s firefighters will be equipped with jetpacks that are able to fly up to 3,000 feet, at 46 mph, for roughly 30 minutes. The reason for this incredibly wild purchase is the probably impending apocalypse which will sure also have some fires. 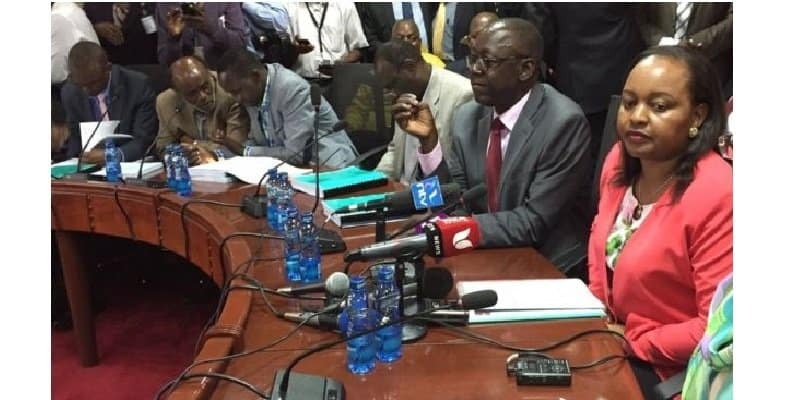 From wild to just plain stupid, Kenyan ministry decided to spend some of their country’s money for some adult fun. They even remembered to list it as expenses. Apparently that wasn’t their only shady business as they also hired prostitutes. Italy is known for having major corruption and mafia problems. So when it comes to the biggest governmental stupidities, it would be only foolish to expect Italy not to be on the list. 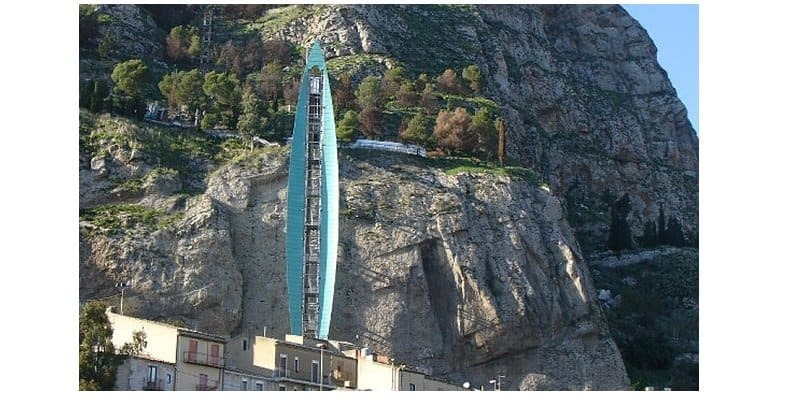 A municipality in Sicily decided to build a two million dollar elevator that leads to nowhere. It was a pathetic attempt from the local government to boost the local tourism. 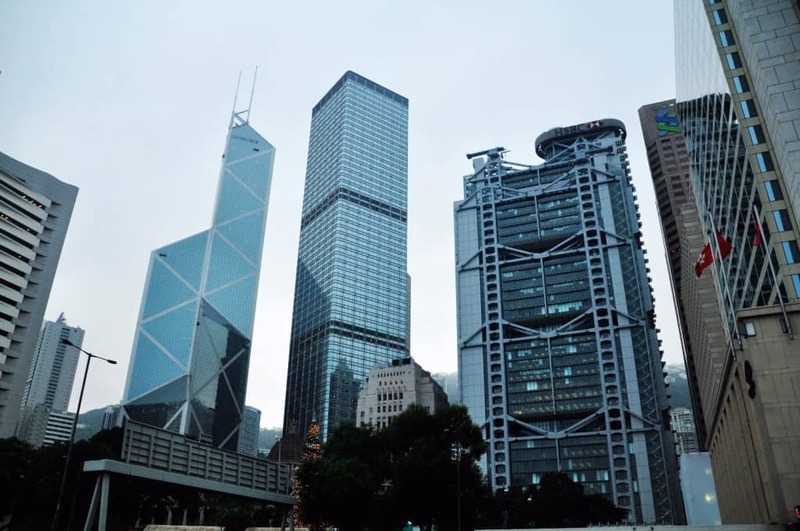 Hong Kong takes the practice of feng shui incredibly serious and the buildings are constructed specifically to allow qi, which symbolizes the life force, to flow through the buildings and boost life of the people living in them. If by the time your apartment is done and you feel as if your qi is damaged or isn’t completely there, you can file for compensation and will get money from the government. Essentially, the government pays you for having a feeling. The residents of Hong Kong got more than eight million dollars of compensation in 2014. 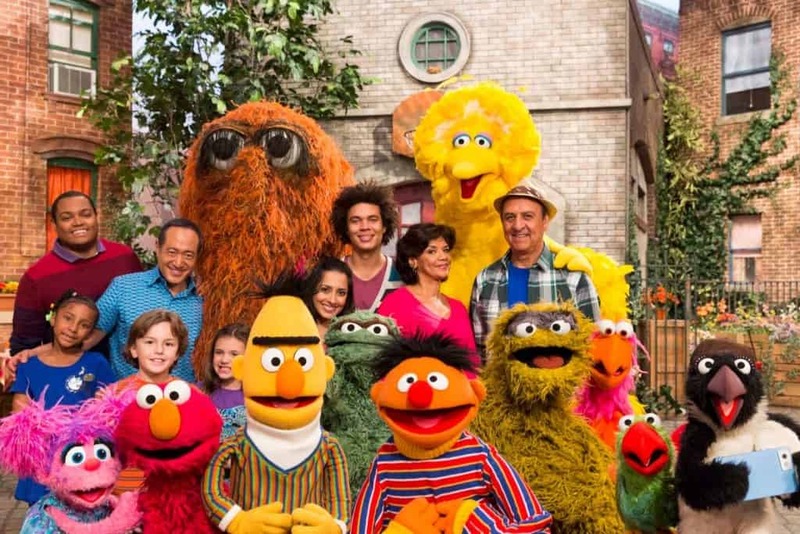 The popular TV show Sesame Street is the property of the Jim Henson Company, and they licensed the show to the Pakistani TV under the sponsorship of the US government for a whopping $20 million. 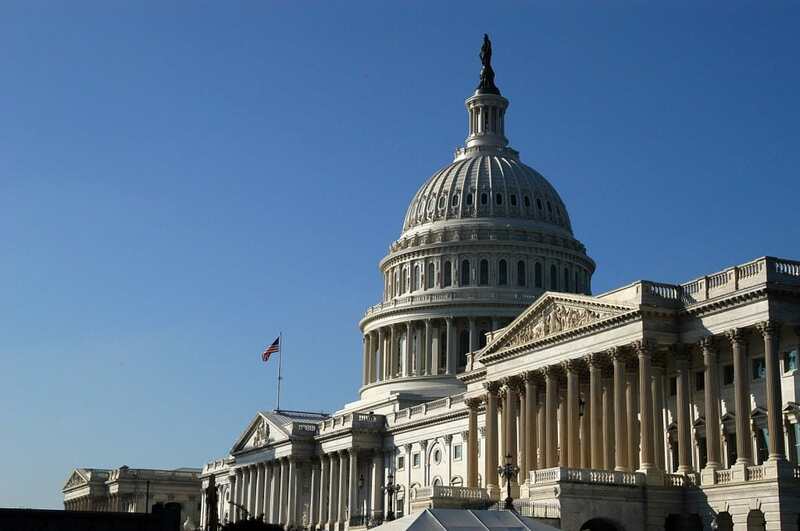 It was an attempt from the US government to exercise “soft power”. Swedes are known to be rational people. Well, with the exception of computer games. 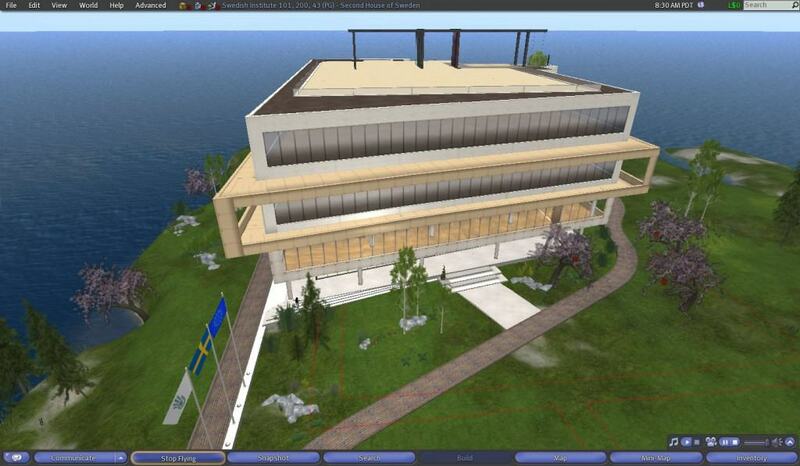 Second Life, an online world that launched in 2003 got Swedes from the town of Malmo so crazy they decided to spend millions to create an exact replica of Malmo in Second Life. Haiti is known to be an extremely poor country and when the earthquake hit in 2010, it became even poorer. 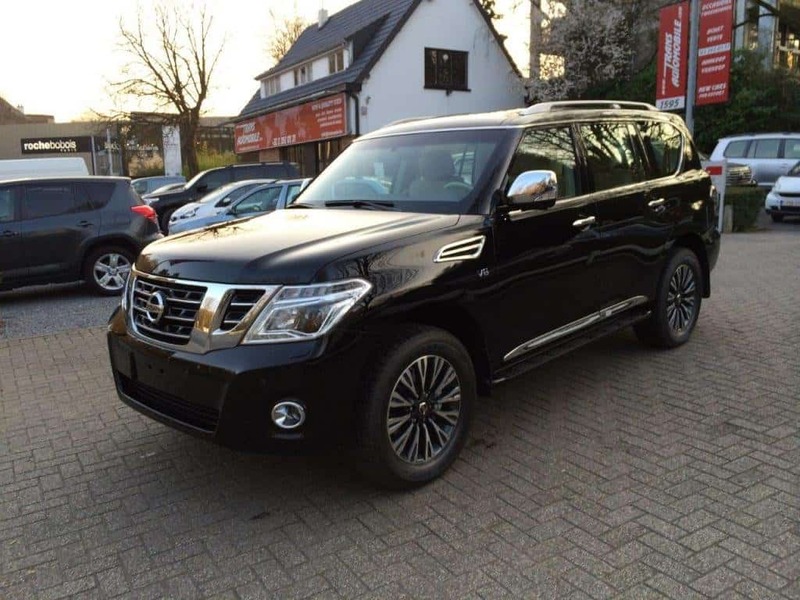 The Haitian government politely listened, then blew money on new Nissan Patrols for government officials instead of repairing the roads. Brits are known to be posh and when they go corrupt they don’t make exceptions. In 2009, several UK ministers have used the taxpayers’ money to pay their mortgage or pay for a new luxury car. 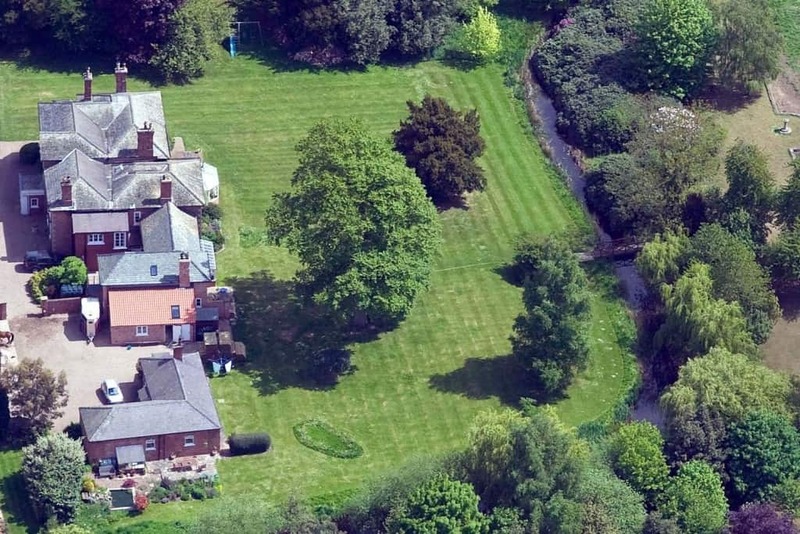 However, the most ridiculous example of spending the country’s money is the one of Conservative MP Douglas Hogg who spent more than $3,000 to have his moat cleaned. The US State Department decided to spent a whooping $630,000 on Facebook likes to boost its fan numbers. That means that if you’re an American, the government used the money from your taxes to make themselves more popular on social media. 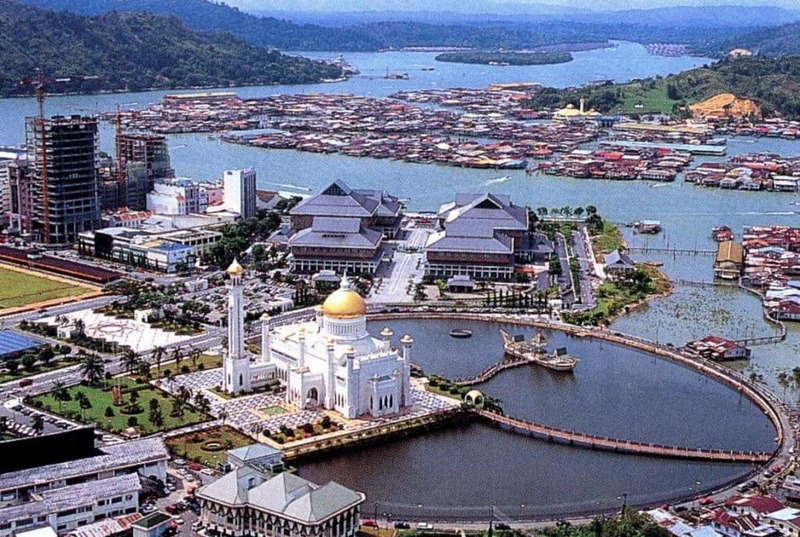 Brunei is not known to most, however some do know it for its tourism. However, they also spend so much money on random, pointless things they could even top Italy’s elevator that leads to nowhere. Brunie’s dictator, by the name of Sultan Hassanal Bolkiah, spent millions of dollars building a palace that includes five swimming pools and a mosque. They also own thousands of cars, a zoo and 17 planes.